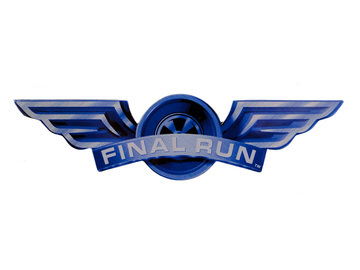 Final Run is a series that Mattel created to retire worn out or discontinued tooling. The casting tooling was used for the last time and then destroyed after this final run. 2005 is the last year that Mattel officially released the Final Run series.